Conducting a strange and urgent experiment on the Arctic icefield, a team of scientists has planted sixty powerful explosive charges that will detonate at midnight. Before they can withdraw to the safety of their base camp, a shattering tidal wave breaks loose the ice on which they are working. Now they are hopelessly marooned on an iceberg during a violent winter storm. The bombs beneath them are buried irretrievably deep...and ticking. And they discover that one of them is an assassin with a mission of his own. A stunning masterpiece that leaves you with hope. The plane crashed without warning. Three hundred and thirty people died. No explanation. No survivors. Now one man who lost everything that night is about to discover the answers he needs to go on with his life - or the conviction to finally end it. Crime reporter Joe Carpenter lost his wife and two daughters in the crash of Flight 353. Aching from his loss, Joe is unable to work, think, or do anything but grieve, and wait for his own death. Then Joe meets Rose, a woman who claims to be the crash’s sole survivor. But before Joe can probe further, the elusive Rose slips away and Joe is left with haunting, terrifying questions: If Rose lived through the crash, is it possible his family could have survived it, too? Did the authorities conspire to hide what really happened that night? 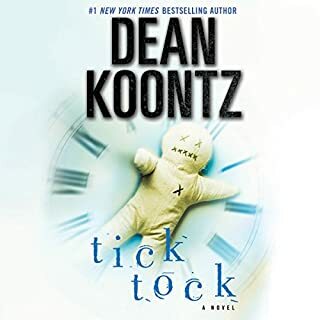 Joe’s search for the truth will shatter him like nothing has before - and force him to question everything he thinks he knows about life and death. 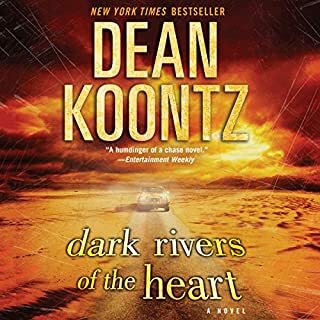 ©1997 Dean R. Koontz (P)2018 Brilliance Publishing, Inc., all rights reserved. Has always been a fan! 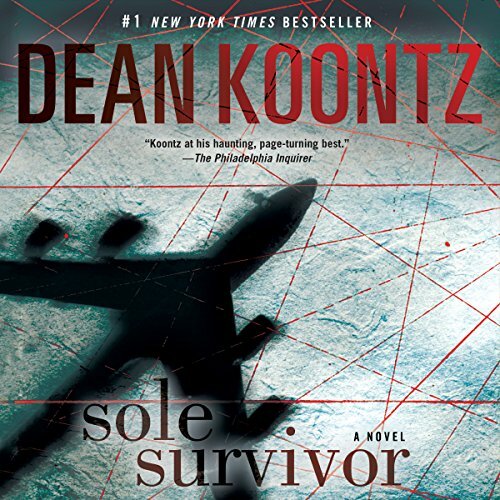 Koontz has not failed in structuring a story which holds your attention in such an amazing way. I cannot think of a single thing which I did not like about this audiobook. The narrators tone of voice aids in those who have a little problem hearing. This is another really deep and well researched literary masterpiece. unfolded slow, but captured my attention in the middle and kept it until the end. This is one of Dean's better reads. The story line is strong and the ending remains obscure till the end but makes sense once revealed. I liked the characters and their development. Strong performance as well. A great read (or listen)!! 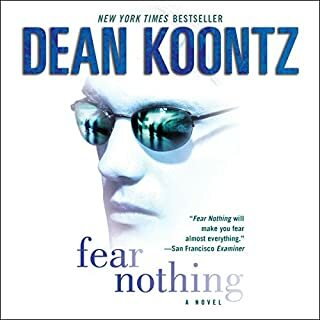 I so enjoyed listening to the first book I read by Dean Koontz years ago. This is the book that got me hooked on this wonderful author. Very interesting. Love it. Touching and interesting all in one. Another great book from a great writer. Outstanding premise! 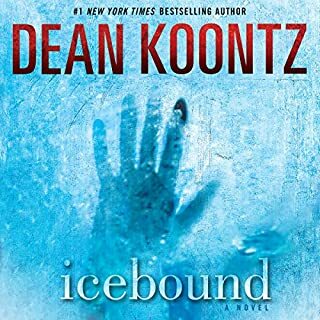 Dean Koontz at his finest. Narrator was enjoyable. Highly recommend this and all of his books. There is nothing redeeming about this. The narrator is monitored and clearly reading from a script he can’t always keep up with. The story is not well thought out and not well delivered. This is a waste of time. I have done many audiobooks over the last 10 years. 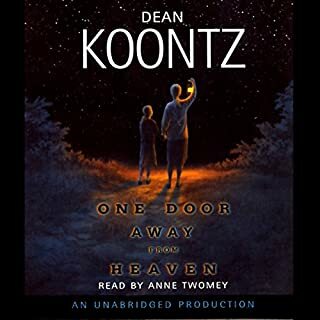 I like Dean Koontz. I have now idea what this book it’s about? Sone reporter in LA. His family dies in a plane crash. He has a hard time getting over it - understandable. After that the story seems like hours of non sense which is made up and written on the fly. Some type of plasmatic robots are chasing this guy around. The book is illogical, way too complicated blush blah blah. Whilst I did enjoy the book it was a gentle slope upwards. I prefer large peaks when reading a book. In saying that, at no point did I think about stopping, it just didn't rise as high as I thought it might.